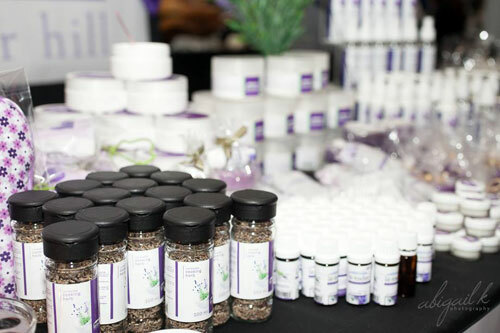 Lavender in Lavender Hill spreads relaxation to the world through creating high quality, health beneficial, all natural ingredient lavender body, home and food products crafted to make you feel pampered and loved while having a social aim. It all started in a community called Lavender Hill, Cape Town known for its gangs, violence, crime and joblessness. Working with an NPO called the Lavender Upliftment Trust for two years, founder Marcelle du Plessis saw the great need for skills training, job creation and entrepreneurial empowerment, not only in Lavender Hill, but in the entire Cape Town. This is how the Lavender in Lavender Hill Company was born. 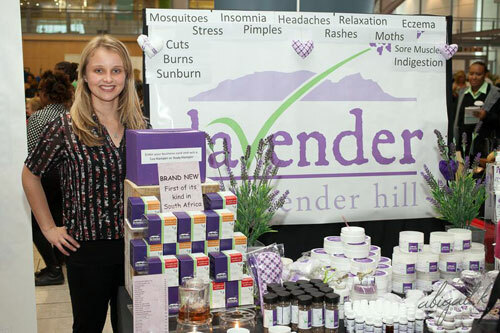 Lavender in Lavender Hill products are high quality, health beneficial, all natural ingredient lavender body, home and food products. Our products are crafted with the highest quality natural and organic ingredients. They are free from petrochemicals, parabens, synthetic fragrances and harmful chemicals and we do not test on animals nor are any of our source products tested on animals. 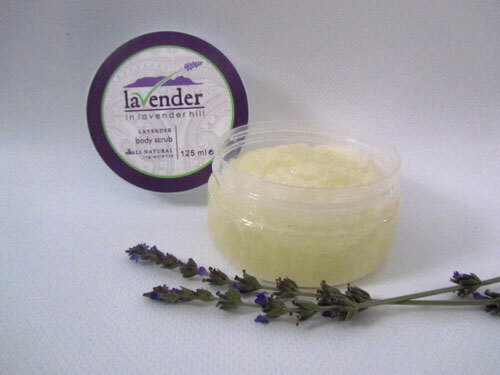 All our products contain essential lavender oil, leaves or flowers. 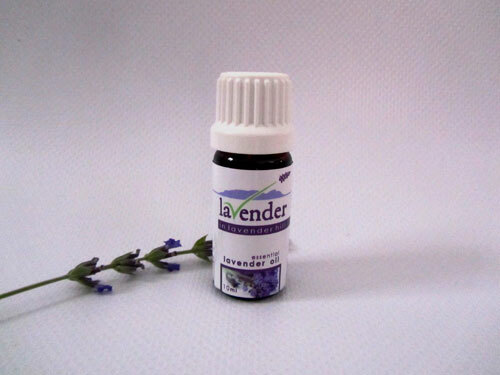 Lavender essential oil is known as the miracle oil and is good for relaxation & stress relief, muscular pain, headaches , flu & sinus, hair growth, skin problems (eczema, rashes, itchy skin, pimples, after shave, sunburn), healing burns, insect bites, infections and wounds and repelling insects such as moths and mosquitos. 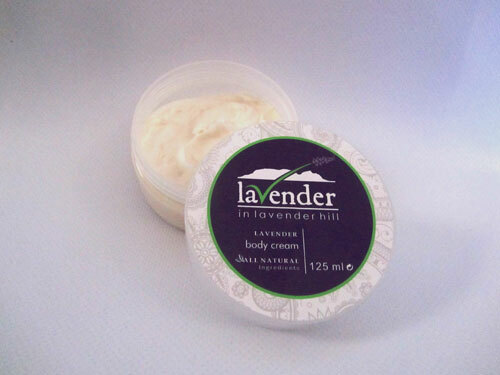 Our lavender body range has a soothing effect on the skin healing many imperfections and skin problems. Our home range enhances relaxation and stress relief. Our food range is the only of its kind in South Africa. 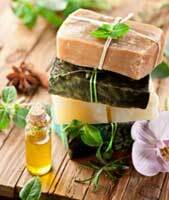 We aim to create only the best natural products to improve your health and to make you feel pampered and relaxed. Apart from having great products, Lavender in Lavender Hill has a social aim. Our aim is to support job creation and entrepreneurial empowerment in the Lavender Hill Community and Cape Town Areas. This is done through our choice of product producers, hosting of education sessions and Lavender Ambassadors. At Lavender in Lavender Hill we aim to enable job creation and entrepreneurial empowerment. For this reason, when teaming up with producers, we mainly work with community members from underprivileged backgrounds, entrepreneurs who are starting and running their own small businesses and companies that support job creation and empowerment. We are passionate about job creation and entrepreneurial empowerment. As South Africa is rife with a lack of jobs, assisting people to create their own work and take control of their financial income is what we strive to do. producing candles for Lavender in Lavender Hill helps her to continue helping the children. 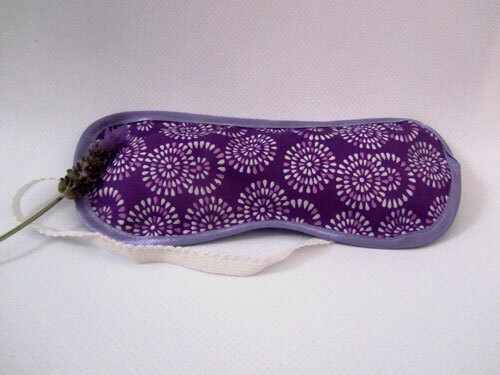 Eye masks: Lillian from the Strandfontein community produces these form her home. Hope Soap: Sharon and her team of ladies produces soaps from the Jubilee church in Observatory. Packaging: Our products (cooking herb, essential oil and teas) are packaged by Ukama Packaging – a job creation company who helps the ladies from Vrygrond community create and run their own small packaging companies. the other in Swellendam. These farms are run part time to supplement their income. salt, hand body lotion, hand wash, lip balm and room spray. When looking to add new products to our range we look far and wide to find the right producers to support on our empowerment journey. 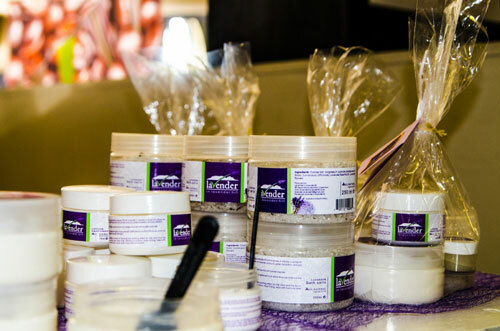 Lavender in Lavender Hill brings all the products together and acts as the sales arm. The more sales produced the more we assist these producers. As our inspiration came from Lavender Hill we help the community members further through hosting education and skills training sessions and donating lavender plants for personal or small enterprise use. Education sessions are hosted on request. At such sessions people are taught about the uses of the lavender plant and how its herbal, natural qualities can help in their everyday lives (medicine, home, food etc). They are taught how to plant a plant, maintain it and how to cultivate many plants from one plant by taking cuttings. An information booklet is given to each attending community member for reference. These are held at the New World Foundation in Lavender Hill as well as surrounding community venues. • Pride instillation: Plants give beauty - when your surrounding is beautiful you feel beautiful. 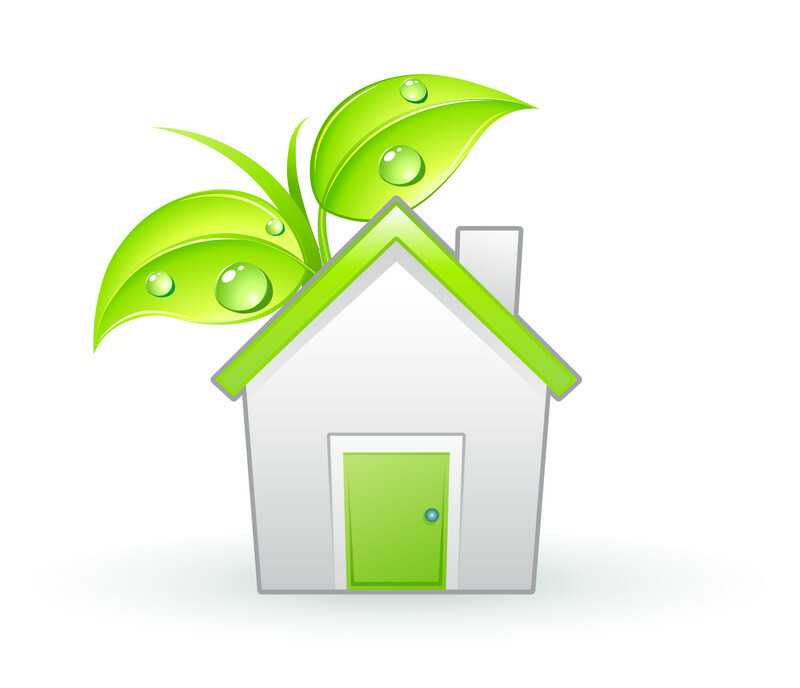 • Responsibility creation: Learning responsibility by growing a plant and looking after a plant. • Sensitivity instillation: In a community where men, woman, boys and girls are forced to become desensitised to survive, plants and the act of caring for them bring back gentleness into people’s lives. • Enterprise development and skills training: If people successfully look after their plants and cultivate them they can start their own business of selling lavender plants or lavender products with the skills that have been taught to them.